The Octavia is now in its 3rd generation. We have had it in India since October 2013, but unlike the last two gens we have not got the sportier performance RS version as yet. Power-hungry people rejoice! Skoda has finally confirmed the powerful Octavia will come to India in 2017. So for those of you who don't remember - let me tell you what an vRS variant is. For many people owning a car that promises punchy and exhilarating performance means breaking the bank and going premium. In the European context that is not true as the hot hatches and souped-up sedans from mass brands fulfill that desire. In India we have had few such offerings, and so the Octavia (technically a hot hatch too since it's a 5-door and not really a sedan!) will certainly spice things up. It's convenient and of course it is powerful. So in India how could a product like this really work? So the comparison then isn't one that will bring in any hot hatches - we don't really have them do we? The whole point is that you'll then have to ask yourself - do I want to buy something like a Mercedes Benz A-Class or do I want a car like this that gives me the convenience of being a family car and yet has that little extra punch and a little extra power to also thrill you? And all that without the hefty price tag of something like an Audi RS5 or even the AMG CLA 45! 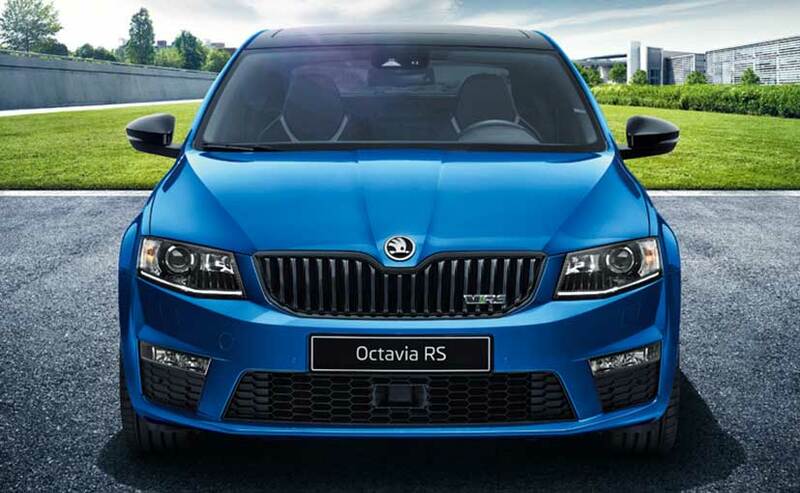 Don't get me wrong - the Octavia RS won't be cheap still! But will definitely be much cheaper than the powerful premium offerings. 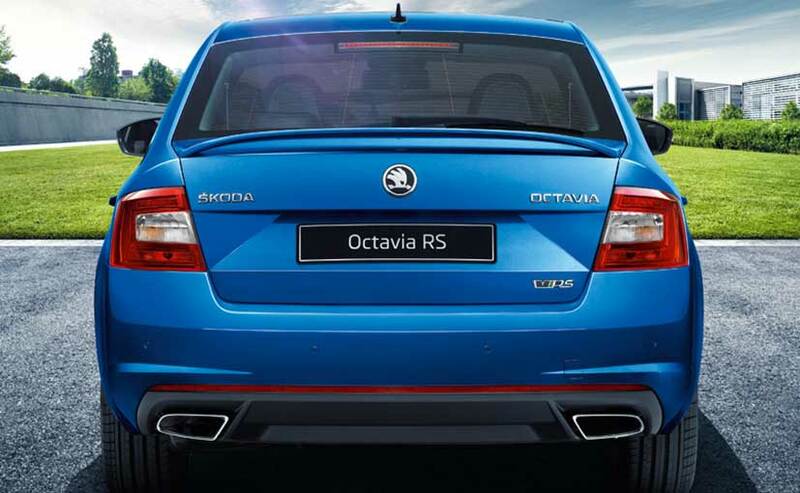 Now that Skoda offers the RS in both fuel types, for India too the news is that we should get both the petrol and diesel vRS - unlike the Laura RS which came petrol-only. The Octavia RS 2.0 TFSI is the range-topper with a solid 217 bhp output. I had the chance to test the 184 bhp diesel vRS a few days ago. Get into this car and instantly you know that it's a diesel there's no question but the nice thing is that the engineers from Skoda have made it sound so sweet. It's got this lovely yummy sort of sound to it and it'll certainly make heads turn I can tell you that. But the thing with the vRS is that out on the road it doesn't immediately scream performance variant. The multi-link rear axle is not skewed towards sporty, and if anything at slower speeds the suspension's intentional tilt towards comfort is very apparent. And then there's the engine. For a car that carries the vRS badge you'd think that the throttle response would have been a little punchier. It's not a problem area, and so it's not as if it's unsatisfying. But a little bit of extra punch would have been nice. Having said that the car certainly does all you need it to do. 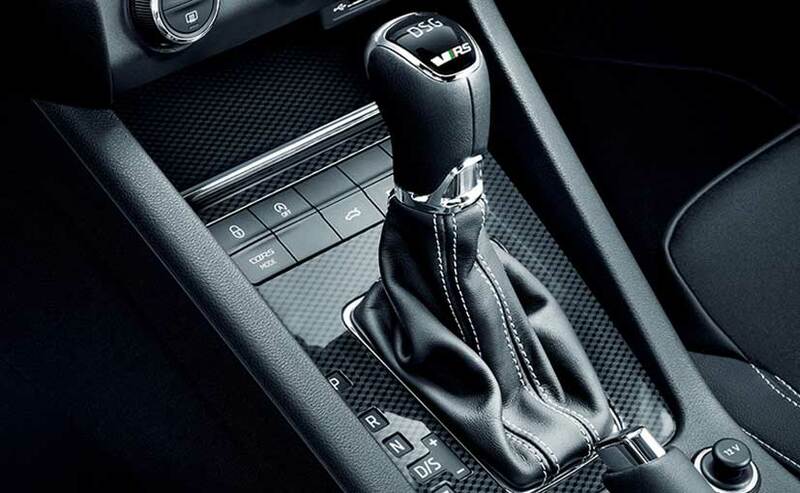 Especially if you use the paddle shift - which is a lot of fun! Just drop down a gear and it responds instantly. So it is a civilized brute and not one that gets you sweating. But then if you are the family type who wants some fun on the side then this is the ideal blend. 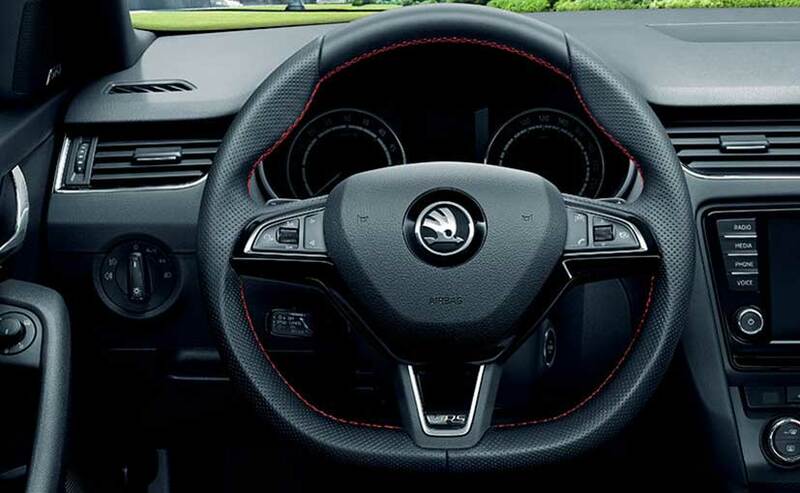 The car's steering is great fun and very precise, handling is superb and I have to say while the DSG auto gearbox is great (and the one we are likely to get), the 6 speed manual gearbox is oodles of fun - and so much more exciting to drive. 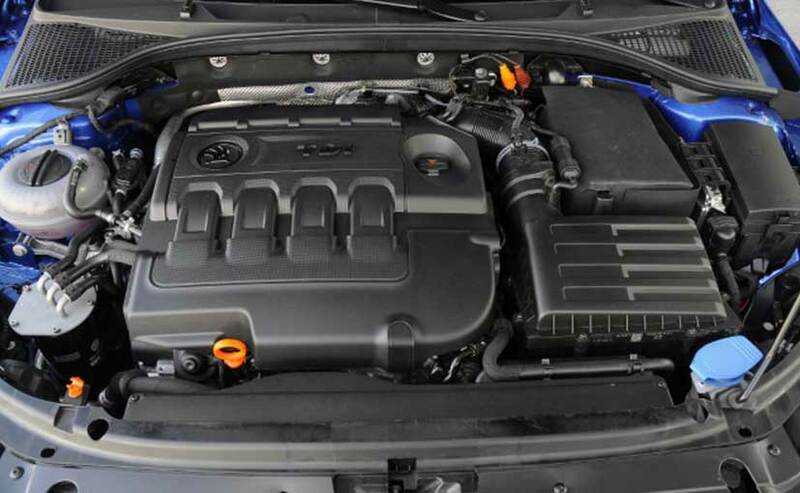 The torque delivery on this 2.0 litre diesel motor is just so smooth. There's a huge level of refinement to it so you don't get that little jerk or jolt at any point. In fact you almost have to look down at the instruments every now and then to keep track of how quickly you've got up to the speeds that you have. So should you wait for one? In fact should you even want one? The practical and sensible answer is a big NO. We don't have the roads for it. We don't have the need for it either. Right? Well that's what the rational mind says. My take is simple. Unless carmakers keep whetting our appetite with cars like this - the market will never progress or grow towards having hot hatches and sedans that are truly hot. Can we do without them? Sure. Should we? Nah! 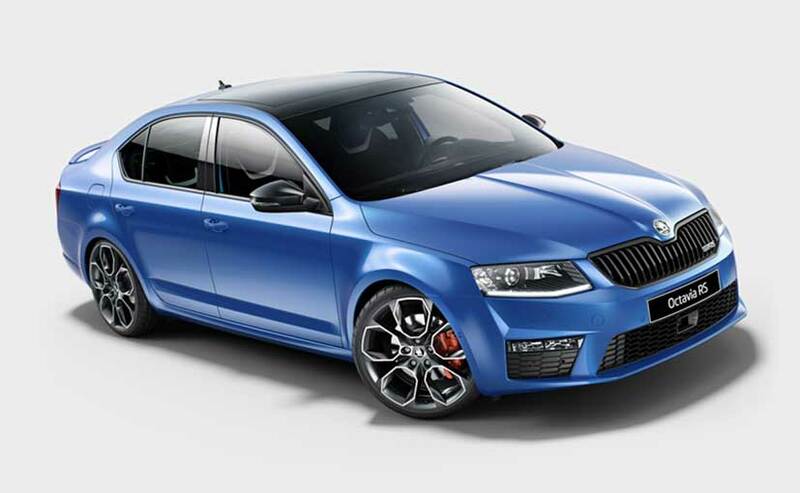 So I hope Skoda makes up its mind on the launch date ASAP, and brings us the Octavia vRS sooner in 2017 than later. And yes I do hope we get the choice of both the diesel and the petrol - though sources say that the company is planning to get us both.